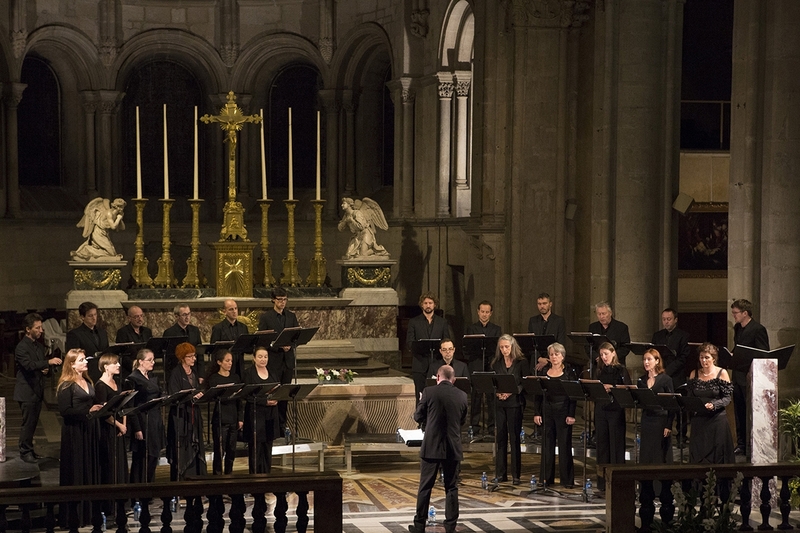 Created in 1997 in Toulouse, the chamber choir les éléments, directed by its founder Joël Suhubiette has established itself, in just a few years, as one of the leading ensembles in the French choral environment. 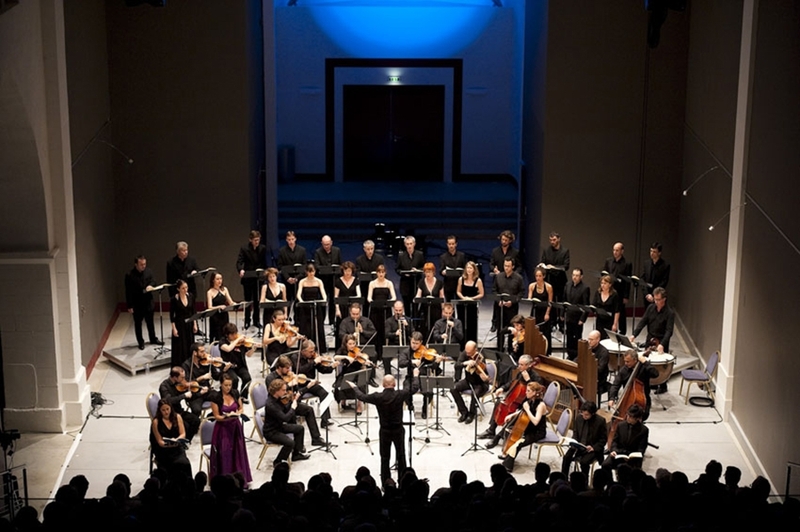 In 2005, the choir won the Liliane Bettencourt Prize for choral singing awarded by the Fine Arts Academy of the French Institute, and it was awarded best Ensemble of the Year in 2006 at the Victoires de la Musique Classique (awards ceremony that recognizes outstanding performances in the classical music field). Les elements aims to embody a high level instrument serving contemporary creation and defending the a cappella repertoire. Thus, they create great works by Zad Moultaka, Alexandros Markéas, Pierre Jodlowski, Patrick Burgan, Ivan Fedele, Philippe Hersant, Vincent Paulet, Pierre-Adrien Charpy, Ton That Tiêt… They perform pieces by Mantovani, Harvey, Berio, Messiaen, Dallapiccola, Stravinsky, Poulenc, Britten, Martin, Hindemith… as well as oratorios and the great choral repertoire from the past centuries. Joël Suhubiette is also interested in reinstating the antique music repertoire. 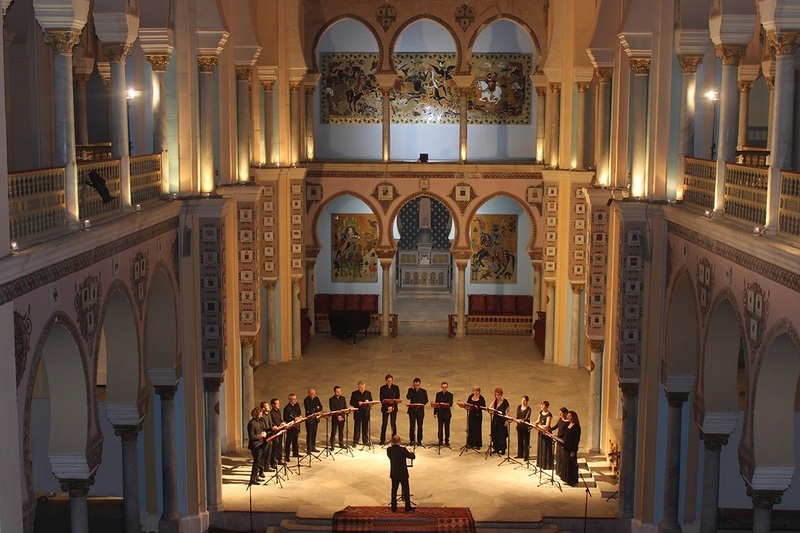 The chamber choir performs Bach (Mass in B, Christmas Oratorio, Cantatas, Motets), Monteverdi (Vespers of the Blessed Virgin), Schütz and Purcell, many works by Mozart, Haydn and other French baroque composers. 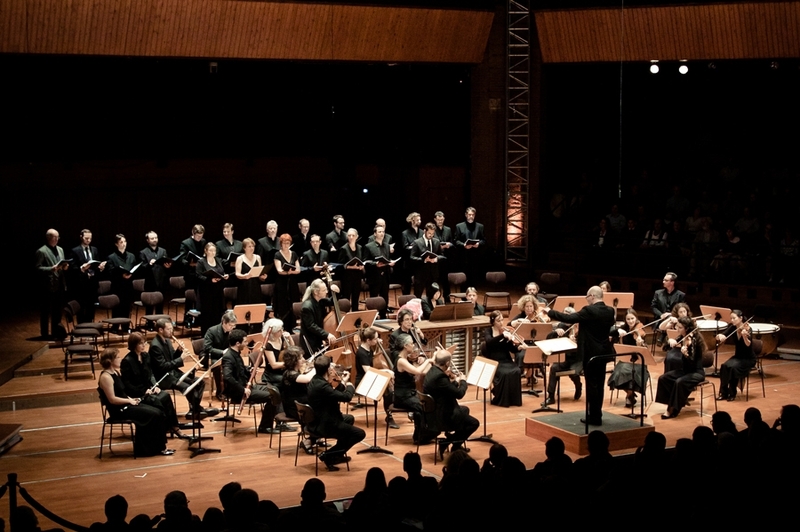 The ensemble also sings diverse pieces of the French and German romantic repertoire. 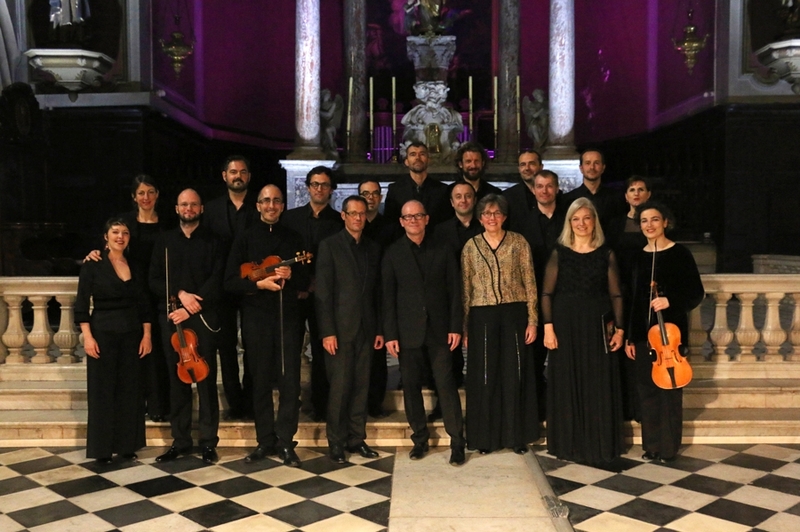 They are occasionally joined by the Ensemble Jacques Moderne from Tours for the double choir baroque repertoire. 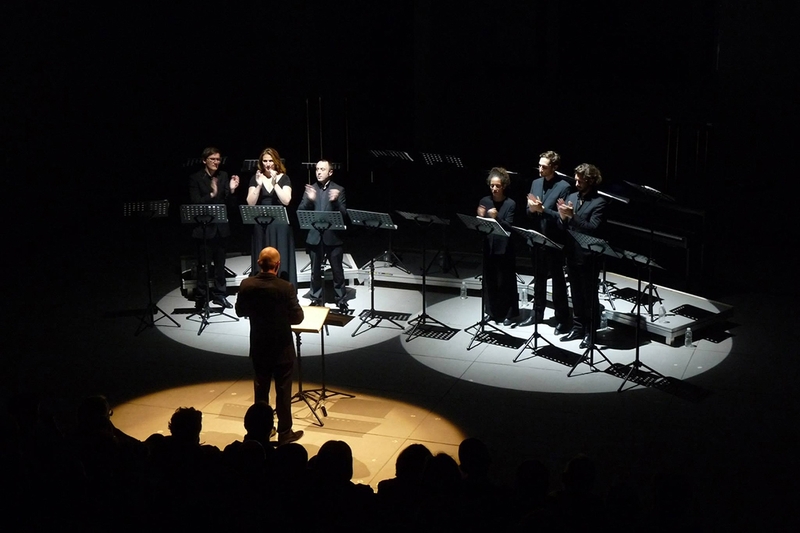 The chamber choir les éléments is frequently invited by orchestras and performs under the direction of Jérémie Rhorer, Emmanuel Krivine, Christophe Rousset, Philippe Herreweghe, Josep Pons, Jean-Christophe Spinosi, Michel Plasson, Philippe Nahon… and also performs regularly, for its season in Toulouse, with the Orchestre National du Capitole de Toulouse, the Orchestre de chambre de Toulouse Orchestra and les Passions – the Orchestre baroque de Montauban. 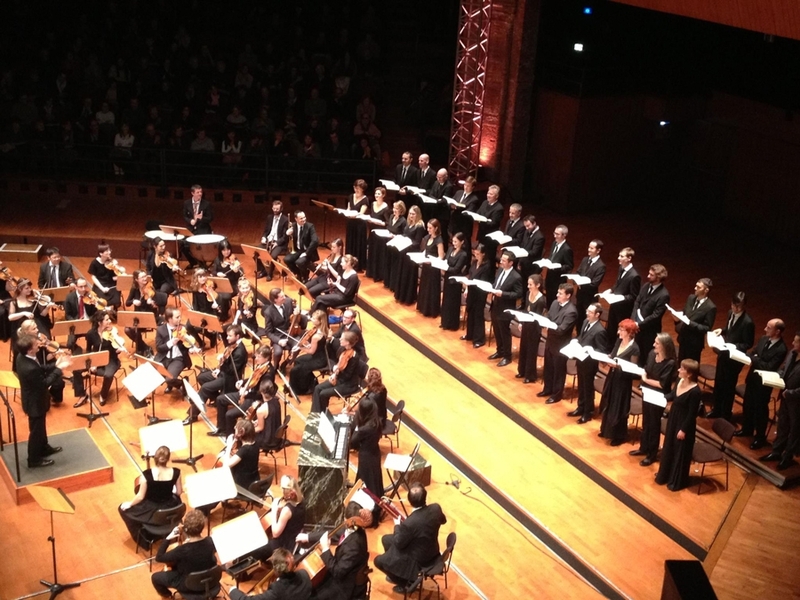 Since 2008, the choir is often invited to perform in various well-known Parisian theaters like the Opéra Comique, the Théâtre des Champs Elysées. 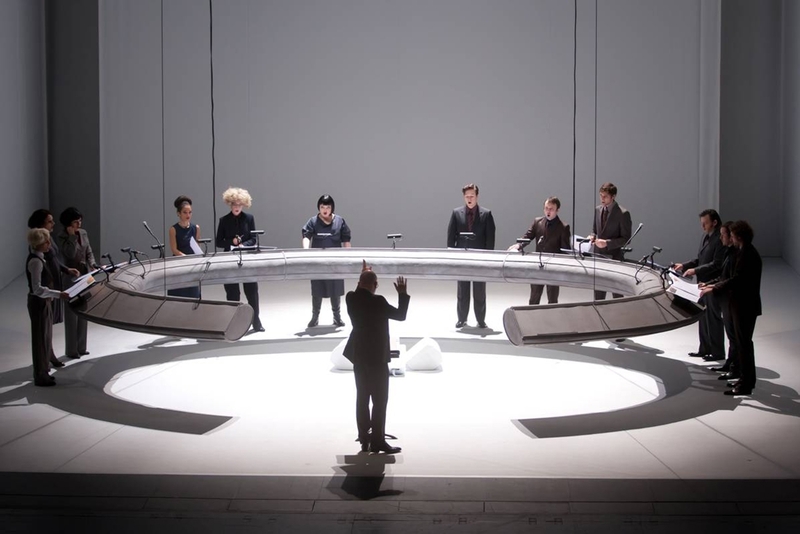 Directed by Joël Suhubiette, les éléments records with several labels like L’Empreinte Digitale, Hortus, Virgin Classics and Naïve and is featured on records of the Orchestre National du Capitole de Toulouse, the Orchestre National de Lyon, the Orchestra of the Royal Opera House Covent Garden, les Passions- the Orchestre baroque de Montauban, the Chambre Philharmonique and the Ensemble Matheus. 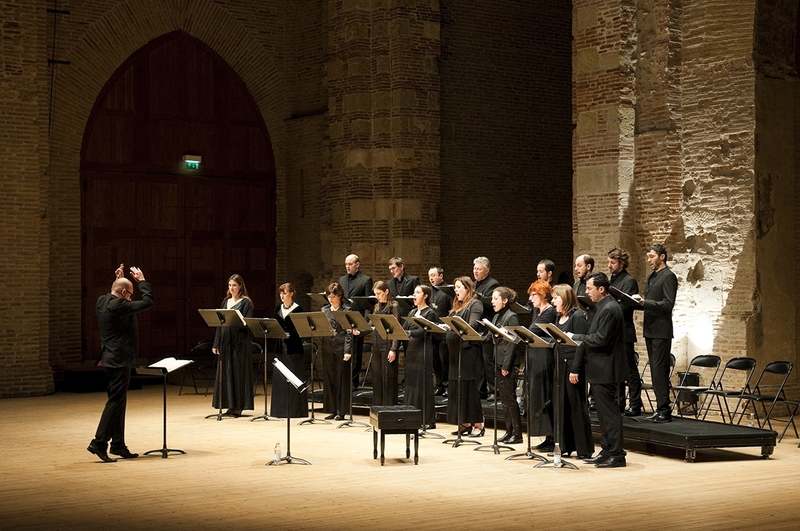 The chamber choir les éléments is recognized by the Ministry of Culture and Communication – DRAC (Regional Direction of Cultural Affairs) Occitanie, by the Occitanie Regional Council and the Mayor of Toulouse. It receives subsidies from the General Council of the Haute-Garonne department. It is supported by the SACEM (musical copyright protection association), the SPEDIDAM (Internet copyright protection association), the ADAMI (performing rights association) and Musique Nouvelle en Liberté (Association for promotion of contemporary music). 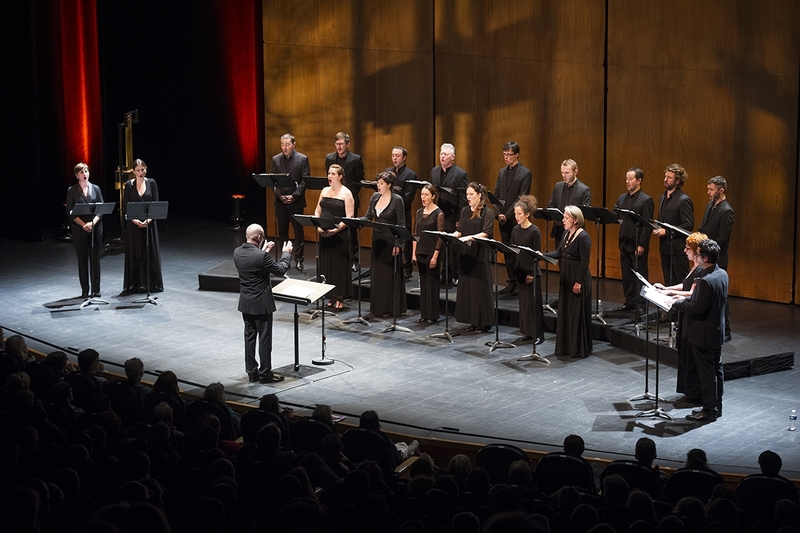 Mécénat Musical Société Générale is the main sponsor of the chamber choir les éléments. 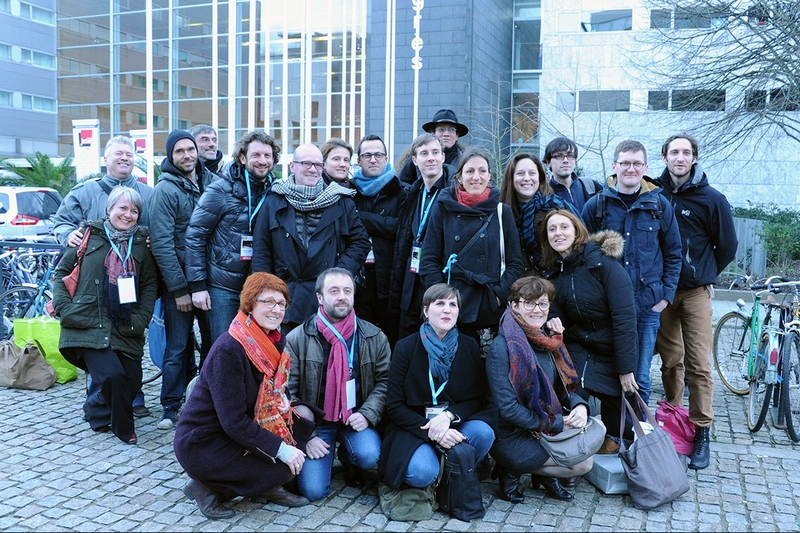 Les éléments are member of the FEVIS (Federation of musical and vocal groups), the PROFEDIM (syndicate of musical and vocal groups) and Futurs Composés. 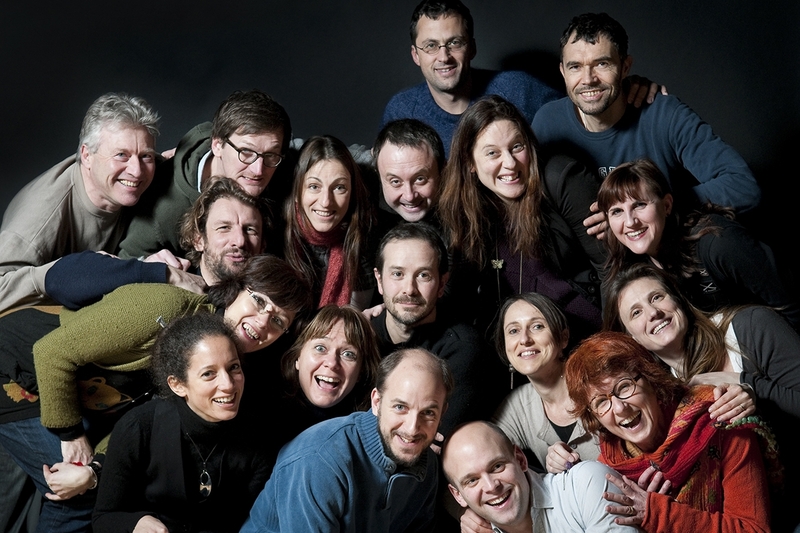 Since 2001, the ensemble has enjoyed its residency in Odyssud-Blagnac and in the Abbaye-école of Sorèze since 2006. ​The 2016-2017 season of les éléments is produced with the support of Société Générale and Toulouse School of Economics.